Yoshitaka Kumabe, Masataka Ohtani, Kazuya Kobiro, Microporous Mesoporous Mater. 2018, 261, 207–213. Rapid One-Pot Solvothermal Batch Synthesis of Porous Nanocrystal Assemblies Composed of Multiple Transition-Metal Elements, Masataka Ohtani, Tomoyuki Muraoka, Yuki Okimoto, and Kazuya Kobiro, Inorg. Chem. 2017, 56, 11546–11551. 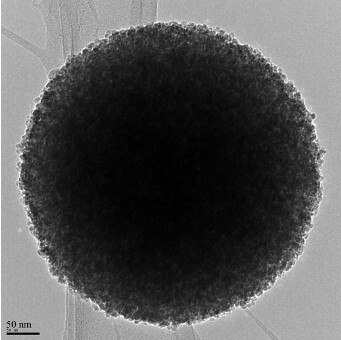 c) Ultra-simple synthetic approach to the fabrication of CeO2–ZrO2 mixed nanoparticles into homogeneous, domain, and core–shellstructures in mesoporous spherical morphologies using supercriticalalcohols, Ellawala K.C. Pradeep, Teppei Habu, Hiroko Tooriyama, Masataka Ohtani, Kazuya Kobiro, J. Supercrit. Fluids 2015, 97, 217–223. 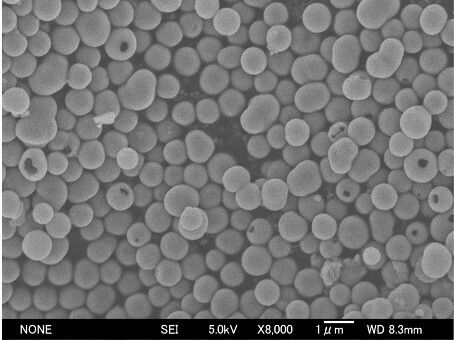 One-step Direct Synthesis of SiO2-TiO2 Composite Nanoparticle Assemblies with a Hollow Spherical Morphology, Hien Thi Thu Nguyen, Teppei Habu, Masataka Ohtani, Kazuya Kobiro, Eur. J. Inorg. Chem. 2017, 3017–3023. Three-Dimensionally Branched Titanium Dioxide with Cheek-Brush Morphology: Synthesis and its Application to Polymer Composites, Farkfun Duriyasart, Hiromu Hamauzu, Masataka Ohtani, Kazuya Kobiro, ChemistrySelect 2016, 1, 5121–5128. 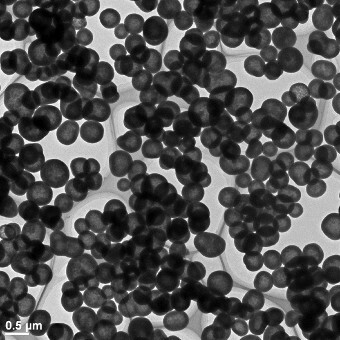 f) Versatility of one-pot, single-step synthetic approach for spherical porous(metal) oxide nanoparticles using supercritical alcohols, P. Wang, K. Ueno, H. Takigawa, K. Kobiro, J. Supercrit.Fluids 2013, 78,124–131. g) Ultimately Simple One-pot Synthesis of Spherical Mesoporous TiO2 Nanoparticles in Supercritical Methanol, P. Wang, K. Kobiro, Chem. Lett. 2012, 41, 264–266 . 1) 無機酸化物ナノ粒子を一段階反応で合成する, 化学, 2017, 72, 70-71. 中空多孔質金属酸化物ナノ粒子の大量高速合成法, 大谷政孝，小廣和哉，ケミカルエンジニヤリング 2015, 60, 335-339. 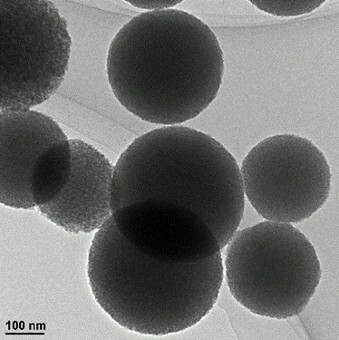 3) Synthetic versatility of nanoparticles: A new, rapid, one-pot, single-step synthetic approach to spherical mesoporous (metal) oxide nanoparticles using supercritical alcohols, Pengyu Wang and Kazuya Kobiro, Pure Appl. Chem. 2014, 86, 785–800. 4) 中空球状多孔質二酸化チタンナノ粒子の迅速合成法，王　鵬宇，小廣和哉，コンバーテック 2013, 41, 121-123. 5) 中実および中空マリモ上多孔質二酸化チタンナノ粒子のワンポット一段階合成 ケミカルエンジニアリング 2012, 57, 554–559. 6) 中空球状多孔質二酸化チタンナノ粒子の単工程ワンポット合成法，王 鵬宇，小廣和哉，色材協会誌 2012, 85, 416-420.